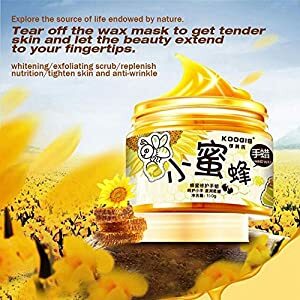 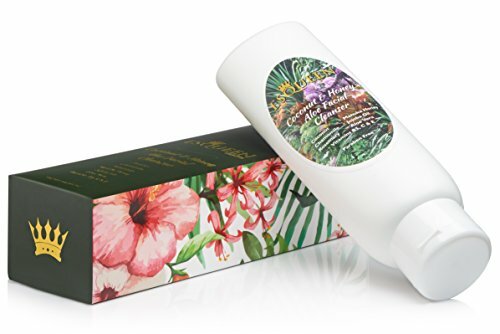 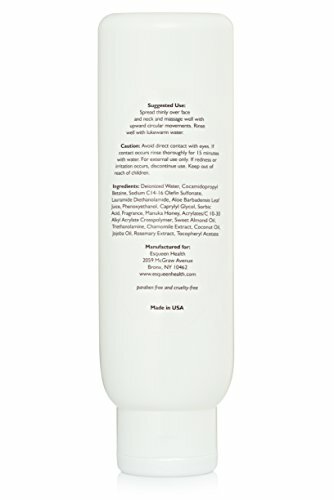 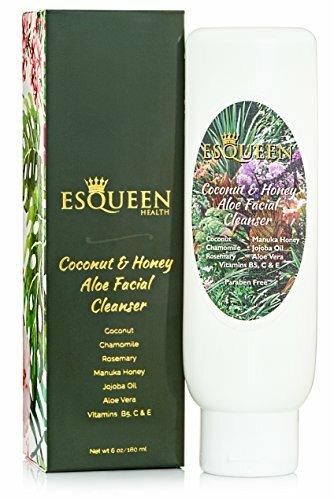 DEEPLY NATURAL CLEANING – A natural oily face cleanser perfect for restoring your skin’s pH balance, our anti-aging face wash helps clean away dirt, oils, makeup, and other impurities in the skin. 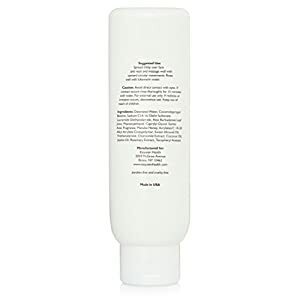 MOISTURIZING HYDRATION – This acne face wash is packed with Aloe Vera and Jojoba Oil to help hydrate your skin at the pore level, restoring soft, supple radiance and diminishing the appearance of fine lines or wrinkles. 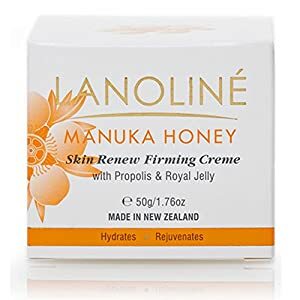 INFUSED MANUKA HONEY – A powerful antibacterial and natural anti-inflammatory, we’ve fortified our anti-aging moisturizer with Manuka Honey to help soothe, heal, and clarify skin while reducing redness and inflammation. 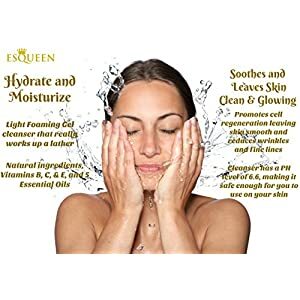 Care for your skin’s long-term health by washing it with Esqueen Face Cleanser, a luxury wash fortified with skin-essential vitamins and minerals. Your face is exposed to dirt, oils, and impurities each day, because of this you wish to have a more natural way to clean out your pores without drying out your skin. 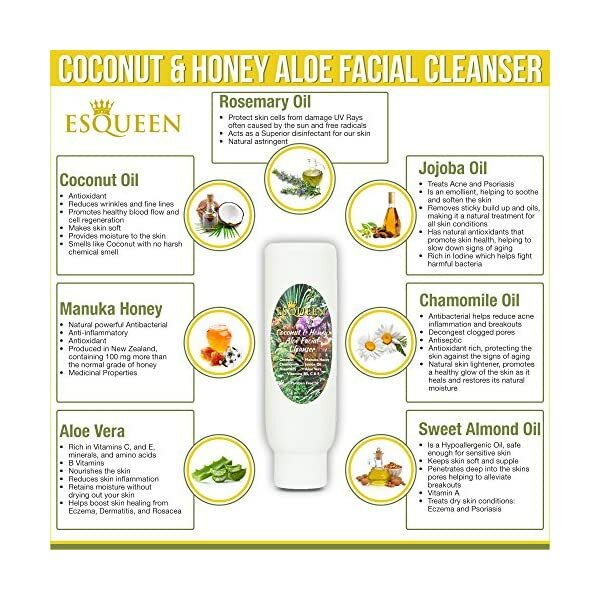 That’s why we created Esqueen Face Wash, an all-purpose facial cleanser that helps clean and clarity your skin at the same time as restoring youthful softness and radiance. 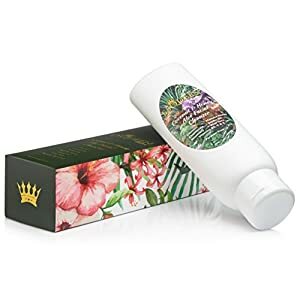 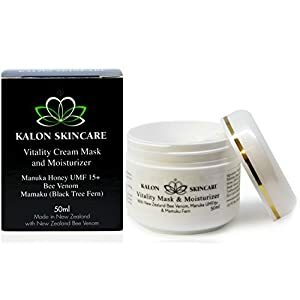 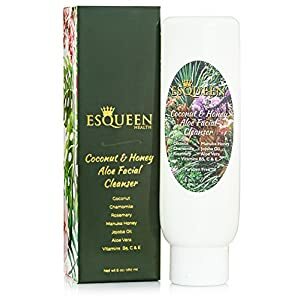 Designed that will help you maintain a proper pH balance, our deeply-penetrating moisturizer helps prevent dryness, redness, acne breakouts, and damaged skin by nourishing your pores with Coconut, Chamomile, Sweet Almond, Rosemary, and Jojoba Oils. 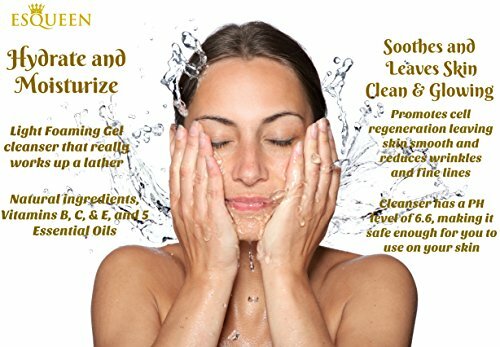 More importantly, our facial wash can remove makeup, dirt, and impurities on dry, damaged, or combination skin, make it a smart, natural solution for eczema, psoriasis, rosacea, sun damage, or uneven skin tones. 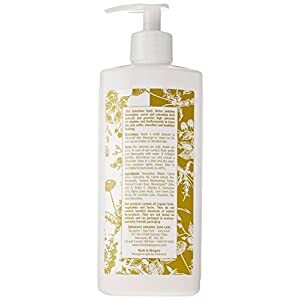 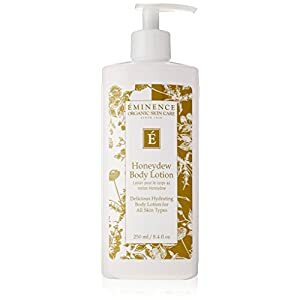 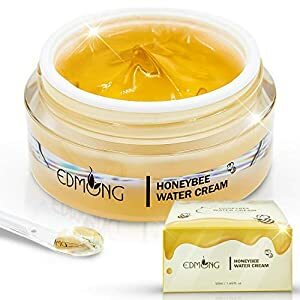 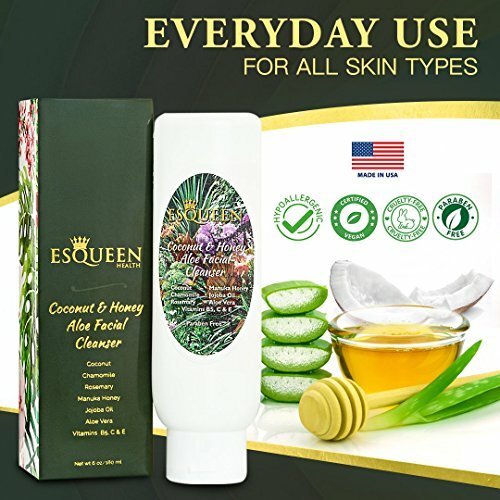 Help clean, protect, and make stronger your skin with a soothing facial cleanser from Esqueen that restores essential moisture with anti-aging toughen. 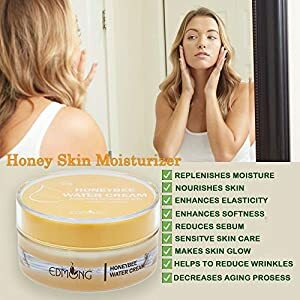 Click ‘Add to Cart’ above now to get yours! 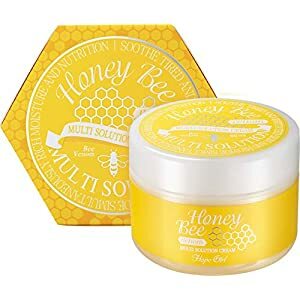 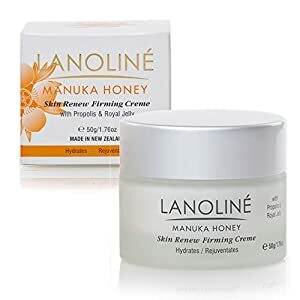 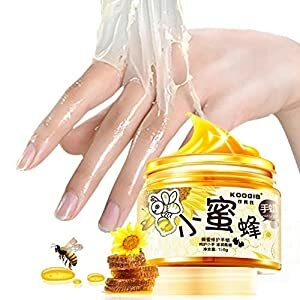 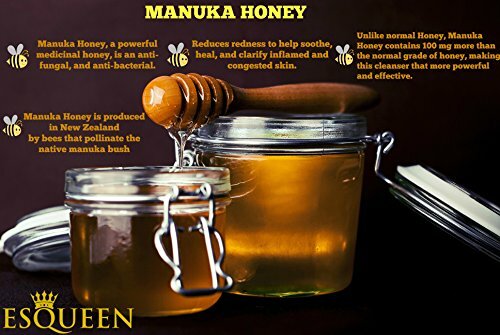 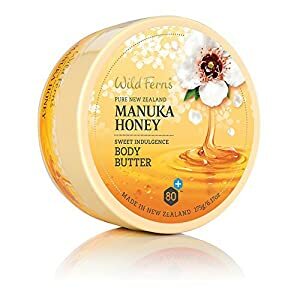 INFUSED MANUKA HONEY – A powerful antibacterial and natural anti-inflammatory, we’ve fortified our anti-aging moisturizer with Manuka Honey to help soothe, heal, and clarify skin at the same time as reducing redness and inflammation. 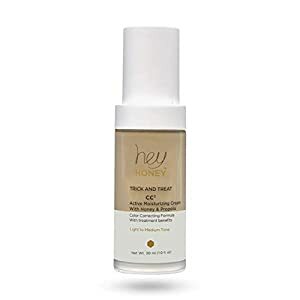 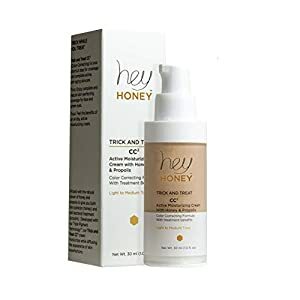 YOUNGER, HEALTHIER-LOOKING SKIN – Our non-greasy formula also contains essential amino acids and Vitamins C, B5, and E to help nourish your skin without drying it out; vital for keeping your face clean, healthy, and radiant. 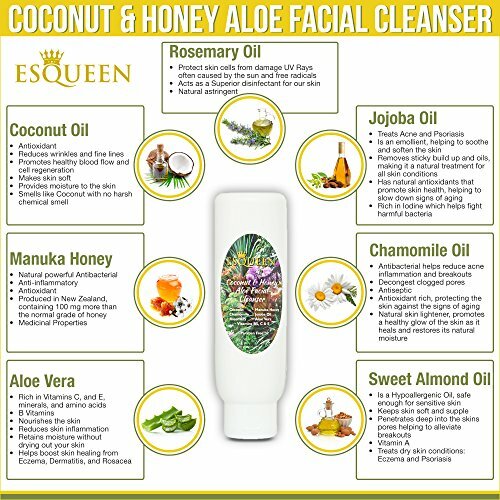 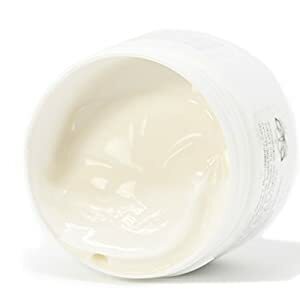 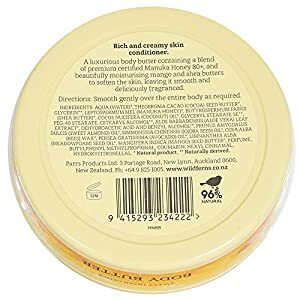 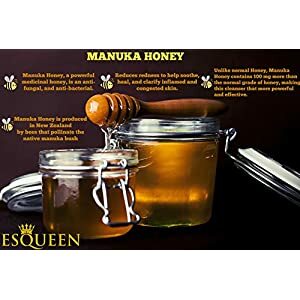 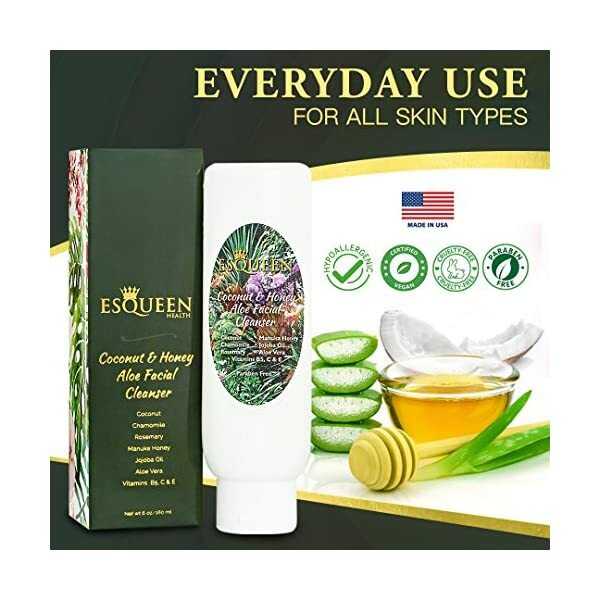 MADE IN THE USA – Esqueen oil face cleanser is naturally hypoallergenic, paraben and cruelty free, and doesn’t contain harsh chemicals or additives to make sure it’s pure, protected on your skin, and provides maximum efficiency and toughen.